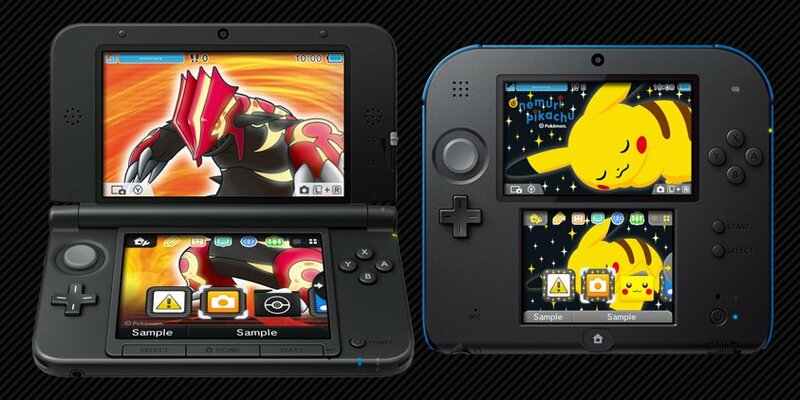 Home » New Pokemon 3DS Home Menu Themes! New Pokemon 3DS Home Menu Themes! Two new 3DS/2DS home menu themes are coming to Europe this week. The first one features a sleeping Pikachu and the second is based on Primal Groudon and Primal Kyogre. They cost 1.99 Euros and 1.79 Pounds each. Dude, this is meant to go in the news section I think?? Wow 2 euros for themes. :( I can barely afford the games. also Pokedit 2.0. as well. any news will be going there anyway. Most of this is on Serebii, mush. 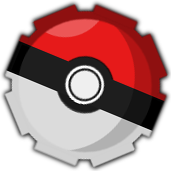 CoroCoro. CUSTOMIZE, MANAGE, & EDIT THE GAME!! Start Editing Your Game Now! 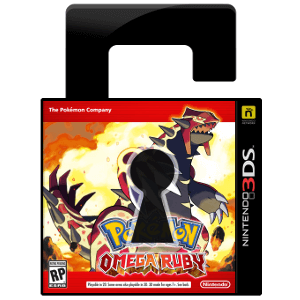 Unlocked Omega Ruby $69.99 All 721 100% Legal Battle Ready Pokemon. 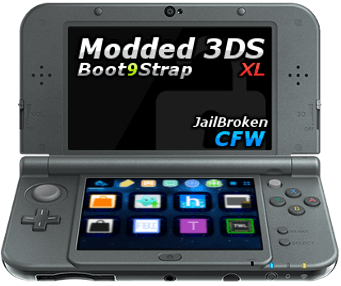 Modded New 3DS Starting at $219.99 CFW, QR Compatible, Homebrew, Pokemon Hacking, and more!! Full Details! 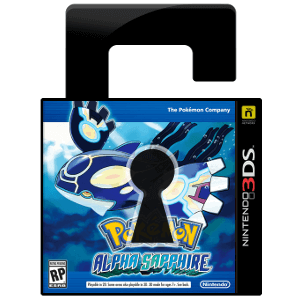 Unlocked Alpha Sapphire $69.99 All 721 100% Legal Battle Ready Pokemon.